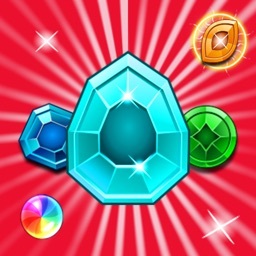 3rd generation of "Super Jewels"
3rd generation of "Super Jewels"! 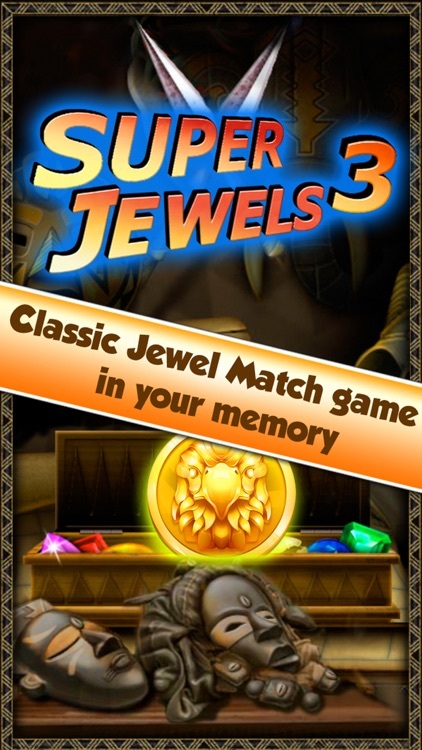 There are many people love our "Super Jewels 2/3" games and many have played years. 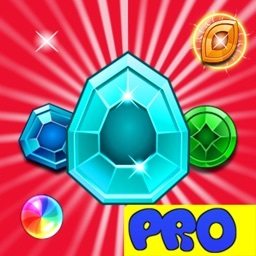 We thank you for your support and we are sure you will love this "Super Jewels 3"! Total 300+ well designed and fully tested levels are ready for you! 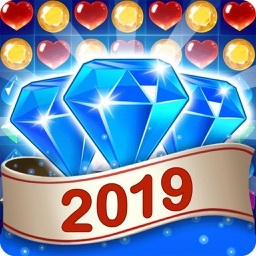 "Super Jewels" and "Super Jewels 2" have hit 1000000 downloads and we are sure you will love the this "Super Jewels 3"! 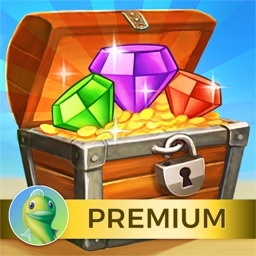 - 300+ unique levels full of fun. 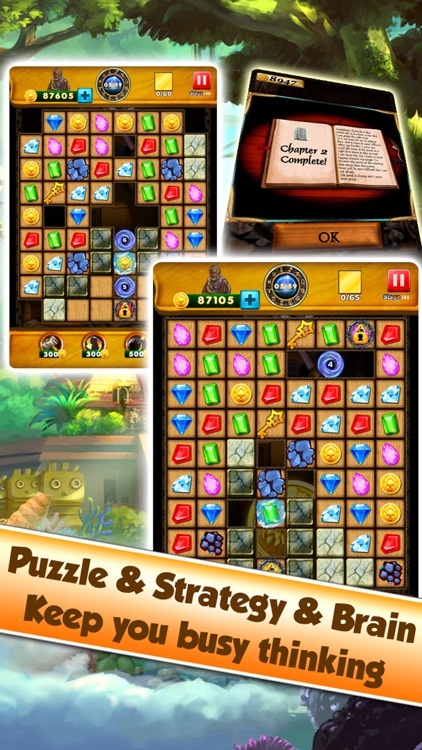 - More puzzles and elements during your quest. 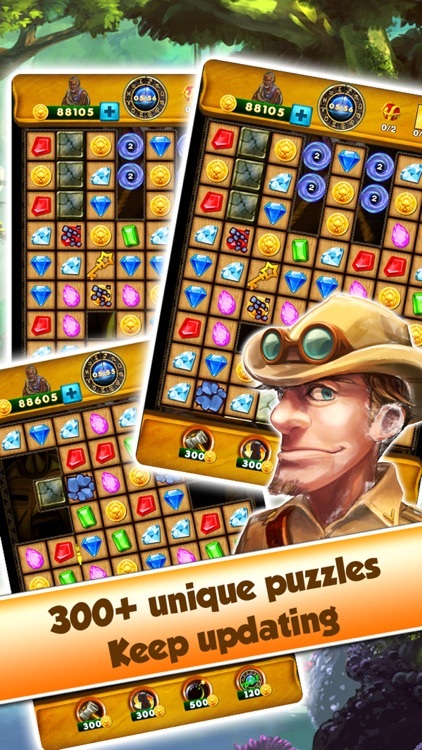 - Play with your friends via Facebook. 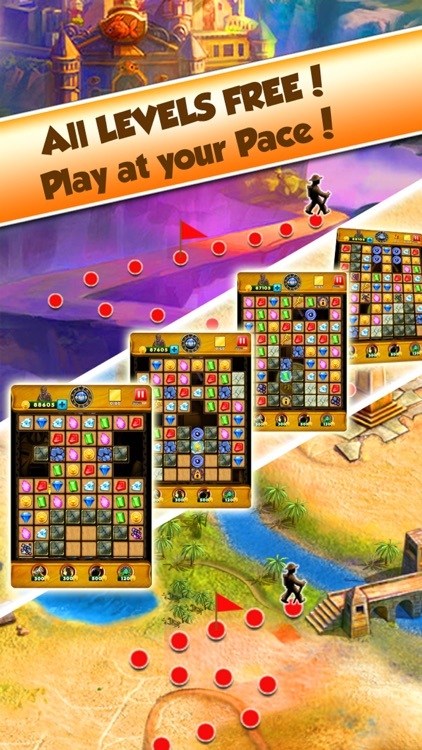 - 5 or 10 minutes mode, play at your pace. - Easy to learn but hard to be master. 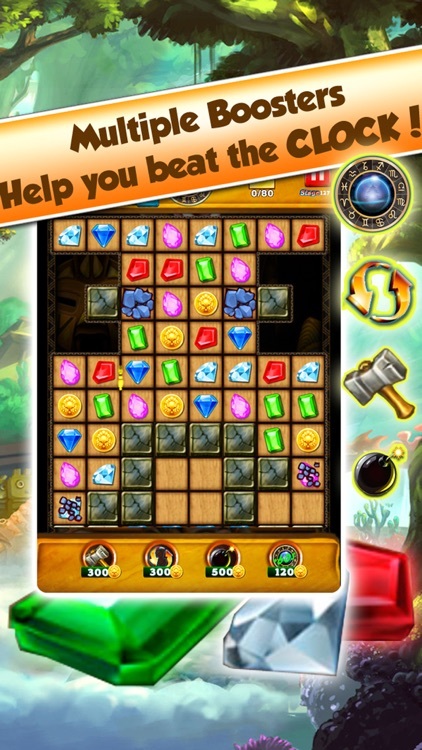 NOTE: This game may plays a little lag on iPhone 4 or below. We're sorry about this and will fix this in next release. "Super Jewels 3" will be the BEST-looking jewel matching game for you iPhone, iPad or iPod Touch. 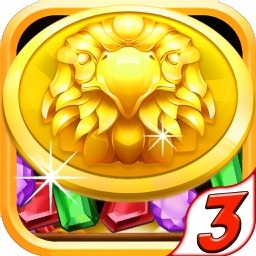 We're sure that you're going to love "Super Jewels 3"! 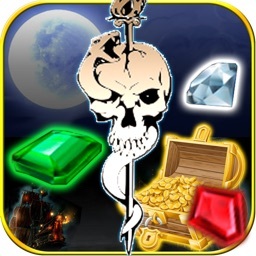 Please be sure to rate the game below. Your feedback will help us make the games you love even better.